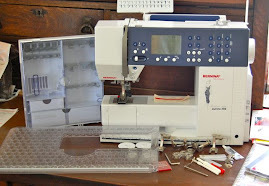 Finally here and I am having a great time playing around with the Juki serger. 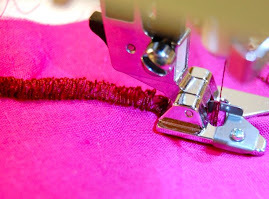 Fantastic stitches, when the 'operator' doesn't make a silly mistake in threading or changing the knife width, or anything else I can do quite easily. 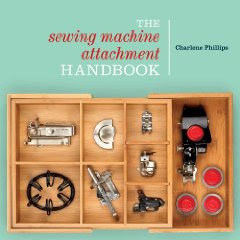 There are quite a number of stitches and I am looking forward to working with the coverstitch and the chainstitch that are built into the machine. 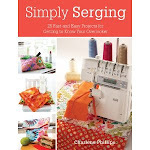 Once I get it into the sewing room and off the kitchen table, my scraps won't fall all over the floor. But this is practice time, right?! 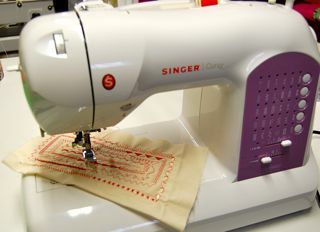 The rolled hem is quite easy with this machine and looks nice on all except my sari silk - getting pokies on that. When I fold the edge over a tad, I get a nice cover but still not the rolled hem I want to finish off my skirt. Any thoughts or suggestions? What should I try? The sari silk takes the 4 thread overlock nicely, as does the dupioni silk, and the lame. I can get a nice rolled hem with the dupioni and the lame. 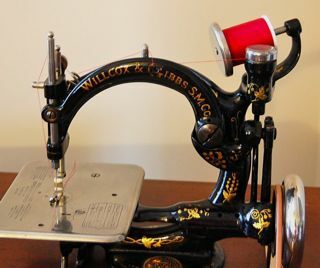 Now to "bite the bullet" and go to a 3 thread and 2 thread - good thing as one of the spools is ready to run out of thread! Can't wait to work with the extra feet. 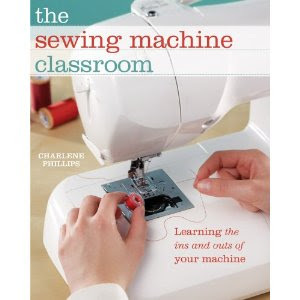 Should be very similar to my previous serger feet. Exciting and fun! Now what about those suggestions for my rolled hem? I am having a fun time giving the Juki a nice try out! This one is easy to thread and to use. At times the manual is hard to follow, and rereading it several times. After I get all the different stitches done, I will certainly start on the feet. Can't wait as they are my fav! I am doing a stitch out of each stitch it does. Will help my befuddled brain at a later date.